Welcome to the Econo Lodge, a West Haven hotel near Yale University West Campus. 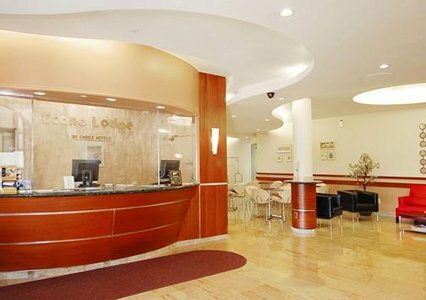 The Econo Lodge� hotel is conveniently located near area attractions like Yale-New Haven Hospital, Yale University West Campus, the University of New Haven, Quinnipiac University and Sandy Point beach. 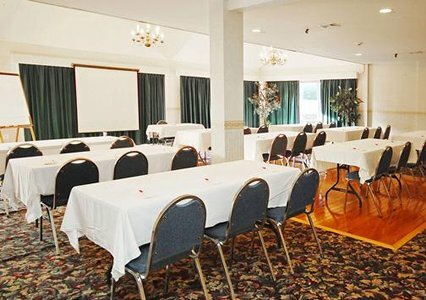 The Tweed New Haven Regional Airport is 10 miles from this West Haven, CT hotel. 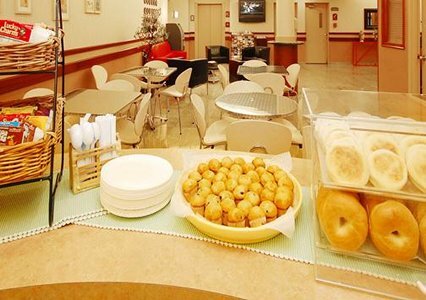 Westfield Connecticut Post shopping mall is located five miles from the hotel. Additional area attractions include the Savin Rock Museum of local historic culture and the Ward-Heitmann House Museum, the oldest surviving structure in Connecticut. 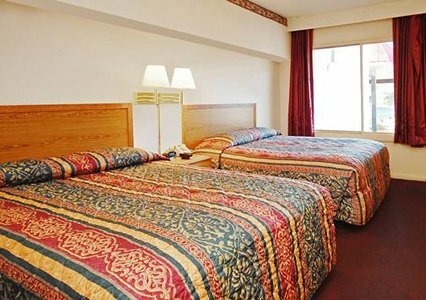 Bradley Point Park, Bradley International Airport, Foxwoods Casino, Mohegan Sun casino and Mystic Seaport - The Museum of America and the Sea, the nation's leading maritime museum, are all about one hour from the hotel. 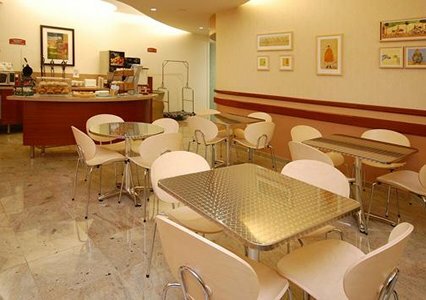 Several restaurants are nearby including the American Steakhouse, Denny's and Friendly's. 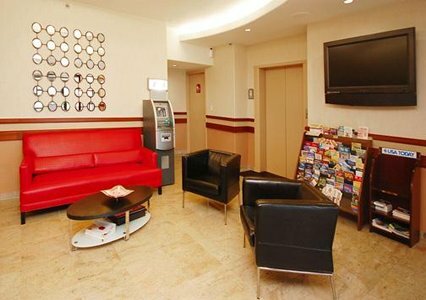 For the business traveler, the hotel offers access to copy and fax services and a meeting room that can accommodate 100 people for most events and functions. 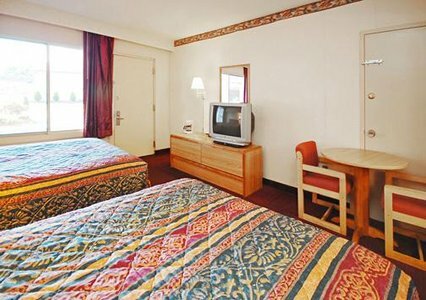 All spacious guest rooms have cable television. 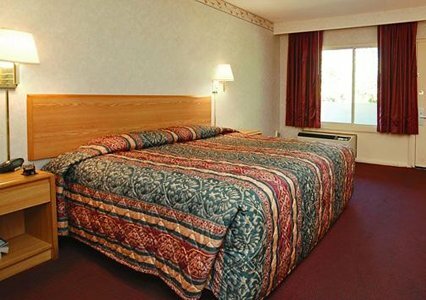 Some rooms also have whirlpool bathtubs. 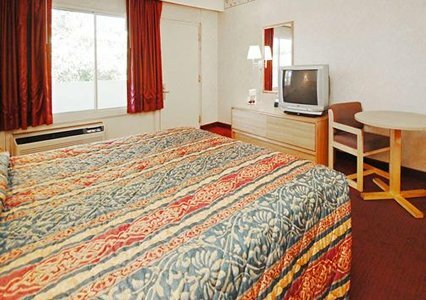 Handicap accessible and non-smoking rooms are also available. 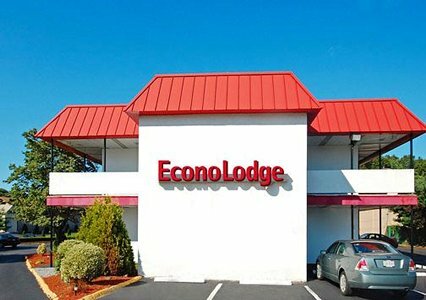 Whether traveling to Connecticut for business or pleasure, the Econo Lodge hotel provides friendly customer service, superior accommodations and affordable rates to everyone visiting the West Haven area.